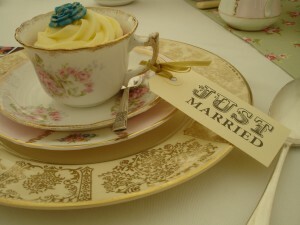 Hi Everyone….so what do you think of cupcakes as wedding favours? Is it too much or are you like me and think that there is no such thing as too much cake!? !